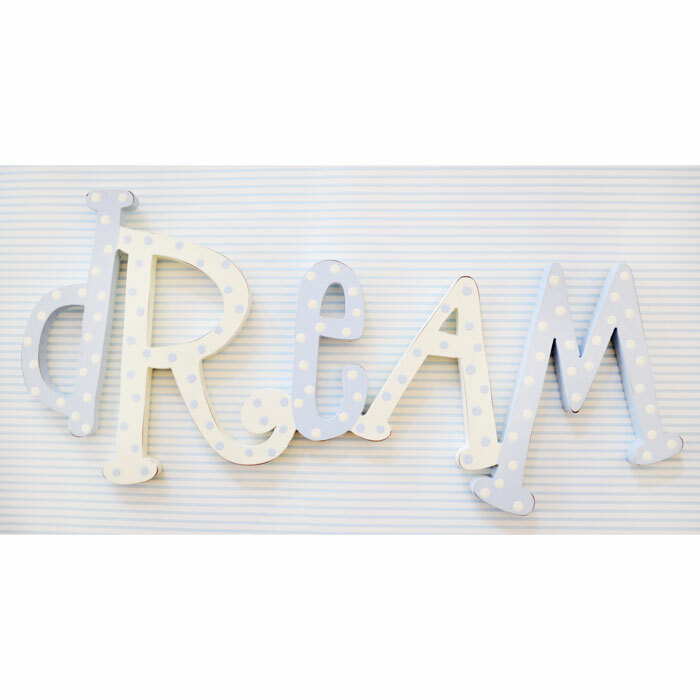 Our Wall Words are handcrafted, hand painted and make a perfect message on your nursery wall! Also a great gift for a new baby! Available March 2012.